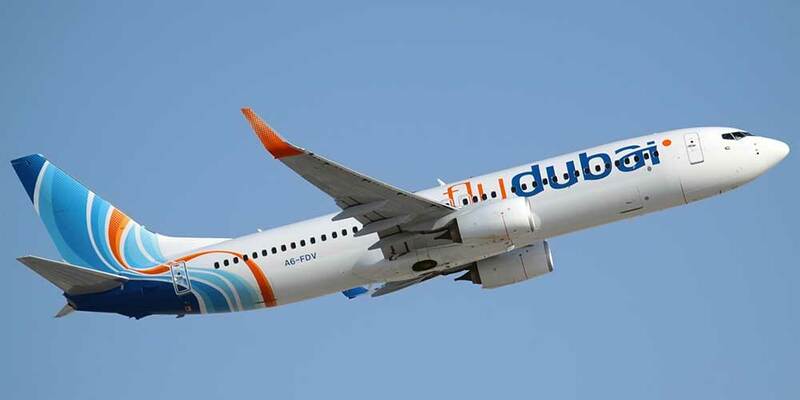 flydubai has inaugurated its new daily service to Helsinki becoming the first national carrier for the UAE to offer direct flights from Dubai. The inaugural flight departed yesterday (25th Oct, 18) from Terminal 2, Dubai International (DXB) and landed at Helsinki Airport (HEL) just before midnight. On board the flight was a delegation led by Jeyhun Efendi, Senior Vice President, Commercial Operations and E-commerce at flydubai and was joined by Thierry Aucoc, Senior Vice President, Commercial (Europe & Russian Federation) at Emirates, H.E Riitta Swan, Finnish Ambassador to the UAE together with representatives from regional media outlets. On arrival in Helsinki, the delegation was welcomed by senior officials from the airport.